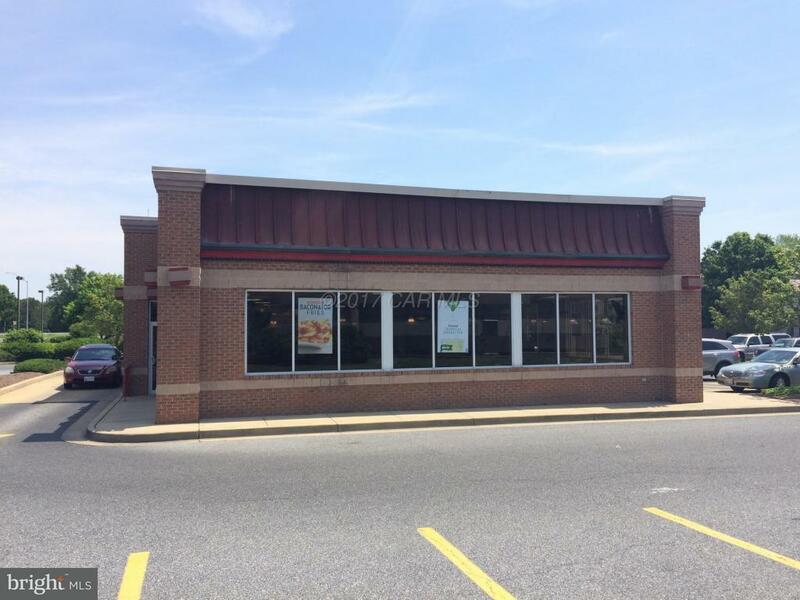 PRICE JUST REDUCED!!! 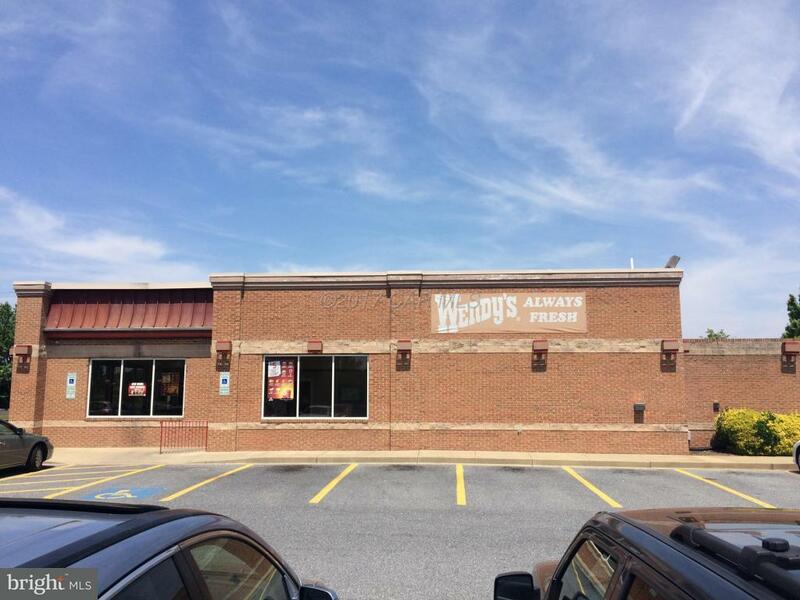 3200 SF Former Wendy's just off Route 50 in Salisbury, MD. 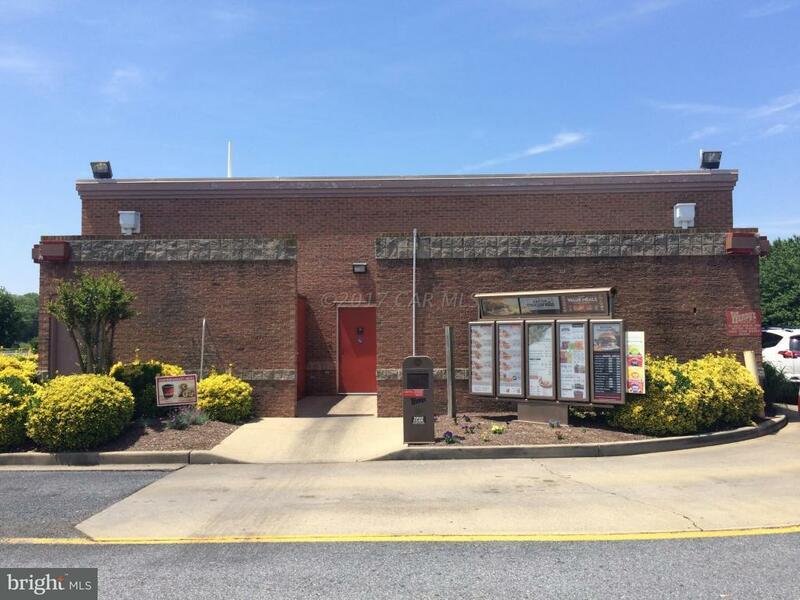 Turn key ready drive thru opportunity. 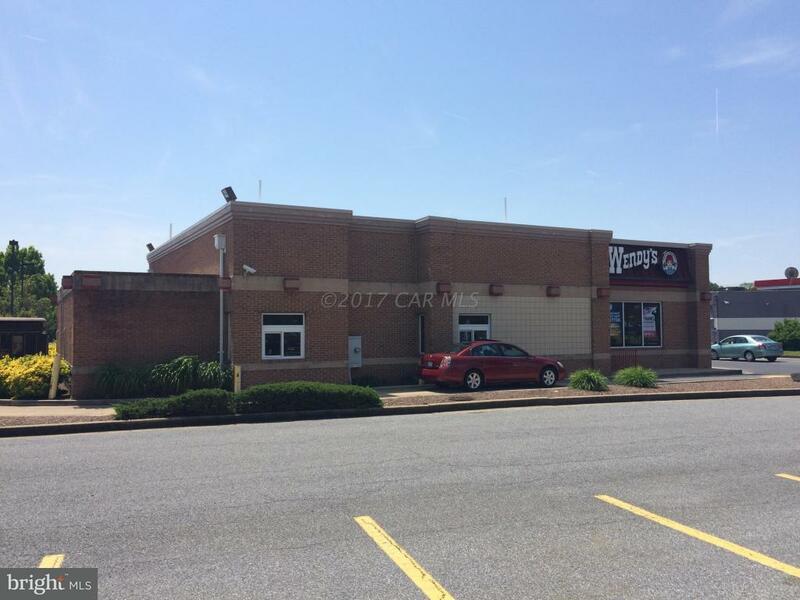 This site is located adjacent to the heavily trafficked Exxon/Tiger Mart Gas Station and near The Delmarva Shorebird Baseball Stadium, Wor-Wic Community College and the Fountains Event and Conference Center.